Our range of highly efficient solar hot water systems can be installed into most homes and help you save energy, save money & reduce your carbon footprint. 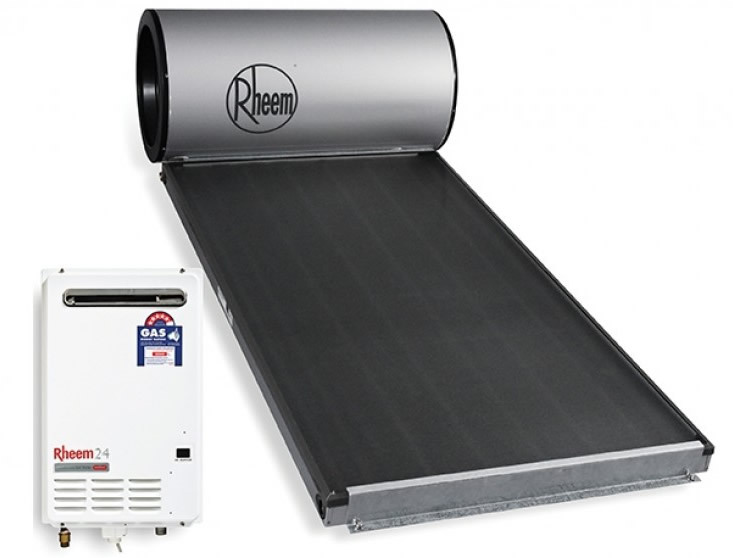 Thinking of converting to a solar hot water heater in Leeming? Solar hot water heating is the most economical and efficient form of heating your water and will drastically reduce your future energy bills and carbon footprint. Same Day Hot Water Plumbing & Gas is a locally owned and operated plumbing business offering quality solar hot water products in Leeming & the surrounding areas. At Same Day Hot Water Plumbing & gas, we will happily provide advice and a no obligation quote in regards to the new installation of a solar hot water heater to your property. We take into account how many people reside in your home and exactly how you use your hot water in terms of showers, washing the dishes, washing your clothes etc. 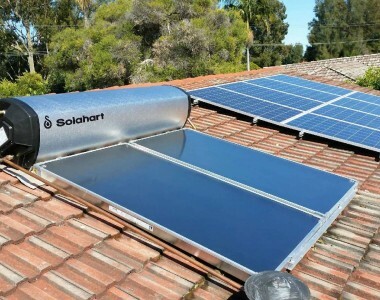 to supply you with the most economical and efficient solar powered hot water heater. Our hot water specialists are available 24/7 for Solar Hot Water System Repair, Replacement, Service or Installation in Leeming. Solar hot water is becoming extremely popular around Leeming due to it being the most cost effective and environmentally friendly ways to heat our water. With our energy bills constantly rising, a solar hot water heater could end up saving you over 60% off your energy bills per year and dramatically reduce your carbon footprint. Whether its and emergency situation or a pre-planned installation of Solar Hot Water System, we are always up to cater to all of your plumbing requirements. We are fully licensed and insured to tackle any plumbing services you may require. We offer a complete set of services including installation, repairing and maintenance of Solar Hot Water System in Leeming. Should you require any repairs to your current solar hot water heater call us on 0484 14 1111. We cover Leeming & the surrounding areas with emergency 24/7 plumbing services available. For urgent hot water repairs in Leeming and the surrounding areas, look no further!